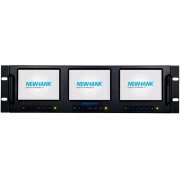 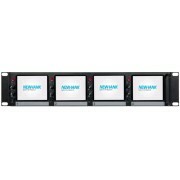 Newhank LRM-1022 De Newhank LRM 1022 is een professionele TFT LCD rack monitor met een 10Inch en ..
Newhank LRM-1512-T De Newhank LRM 1512T is een professionele 15Inch TFT LCD screen rack monitor. 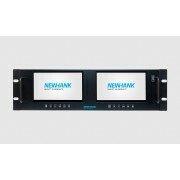 ..
Newhank LRM-1912-T De Newhank LRM 1912T is een professionele 19Inch TFT LCD touch screen rack mon..
Newhank LRM-4521 Professional 4 x 4” TFT LCD Rackmount Monitor. 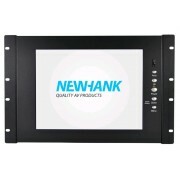 Suitable for surveillance systems..
Newhank LRM-6531 Professional 3 x 5.6” TFT LCD Rackmount Monitor. 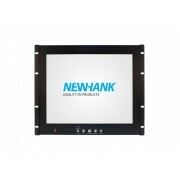 Suitable for surveillance syste..
Newhank LRM-7531 Professional 2 x 7” TFT LCD Rack Mount Monitor. 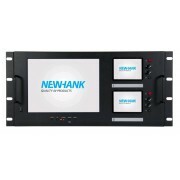 Suitable for surveillance system..